Soho Residence has undergone a full £1 million restoration and is open for business. Spread across three floors of the 126-year-old Roundhouse building, the ritzy space offers a Botanical Bar with art deco style, late night party space Festival Club and the decadent Gin Parlour, all offering a sense of elegance, style and grace with snug sofas and huge windows, rich fabrics and beautiful plants. In addition, first class service and a mouth-watering selection of craft beers and cocktails offer you a taste of the VIP high life. Soho Residence is already earning a reputation as the premier place to visit for a night of grown up fun. With a capacity of 350 and spread across three floors at 83-85 Wardour Street, the magnificent Soho Residence is the most exciting and anticipated new venue Soho has seen in decades. Erected in 1892, the Roundhouse building itself has previously existed as blues and skiffle clubs, welcoming celebrated performers from around the world. Its latest and greatest incarnation as Soho Residence will continue this rich tradition by offering the ultimate night out experience in a venue of unrivalled elegance and grace. 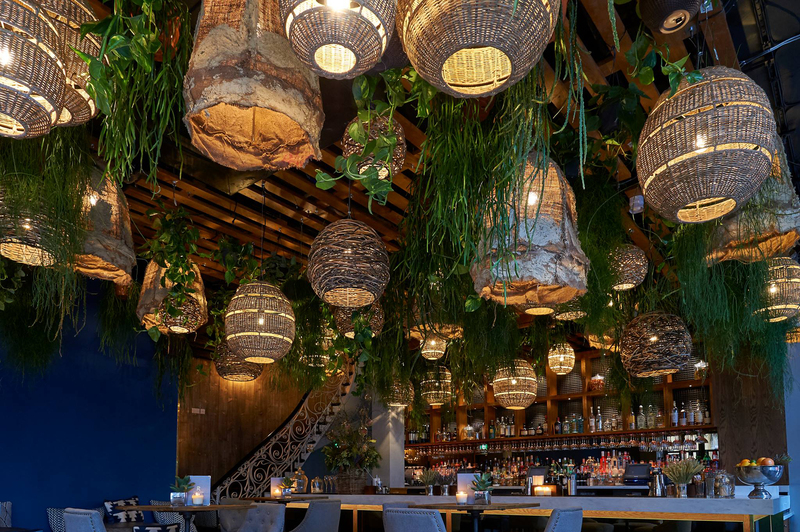 This uncompromisingly restored space, formerly known as The O Bar, offers an opulent gin parlour for the discerning drinker, a botanical cocktail bar with world class service, refined cocktails and a warm, relaxed atmosphere throughout. Housed in Soho’s most famous and historic landmark, and with DJs providing a classy soundtrack, this chic and sleek new venue will be open until 03:00 Monday to Saturday, and 00:30 on Sundays. The basement Festival Club is a place to be mischievous with high-end lighting, big screen imaging and a selection of craft beers and refined cocktails that will welcome the capital’s glitterati for nights of grown-up fun and late-night partying. 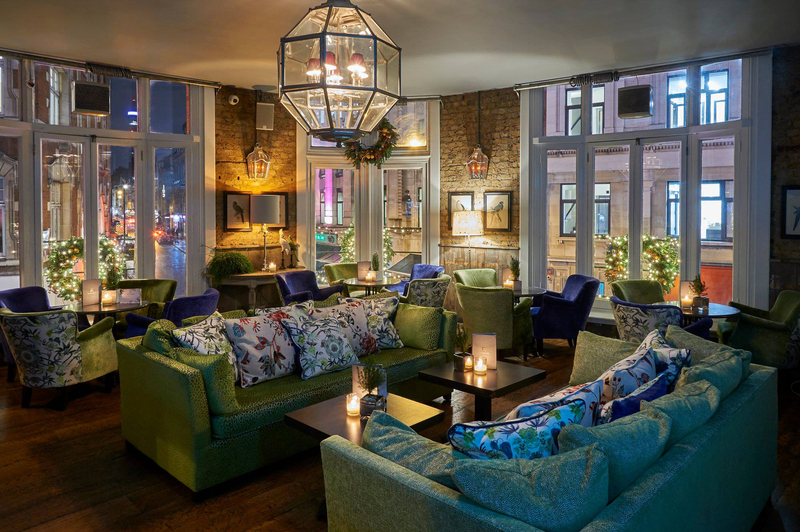 Lastly, the first floor Gin Parlour has high ceilings and tall windows which direct your gaze down to the bustling streets of Soho below as well as snug sofas and sumptuous fabrics. An extensive selection of the world’s finest gins, exquisitely executed classic gin cocktails and modern gin pairings are available all in a cosmopolitan and carefully curated space designed to make you feel like a million dollars.